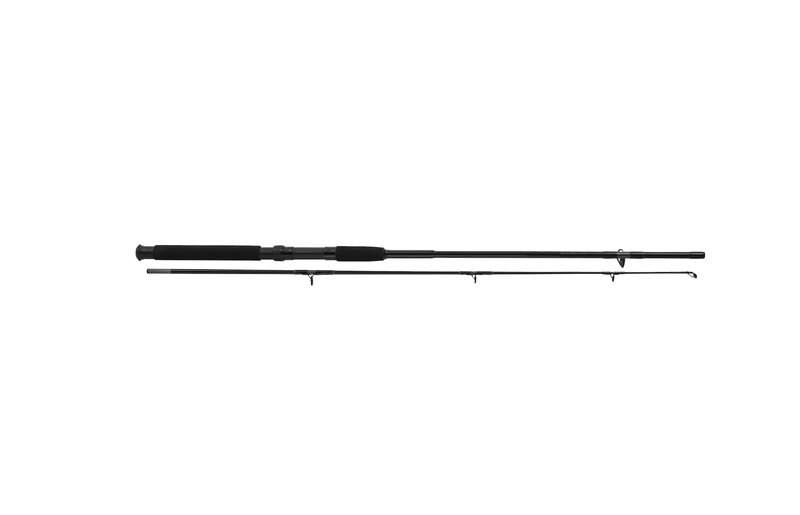 A lovely light weight durable rod, Like most spinning rods it has multi purpose applications, Sea fishing, predator and it can also be used for trout and salmon. 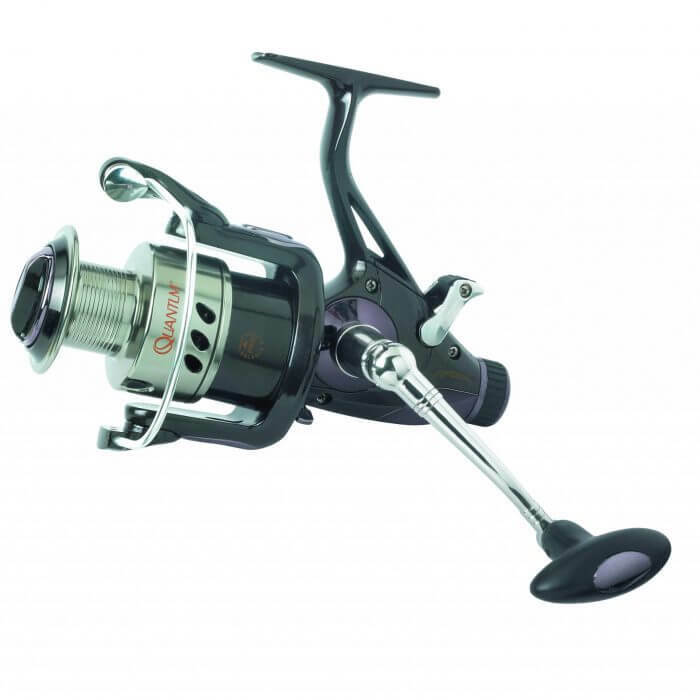 Light weight compact Ideal for the fisherman who is always on the move. 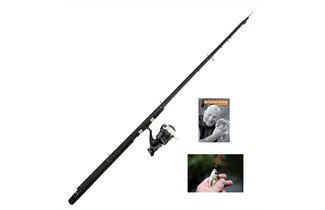 2 Pieces so can be packed easily and an Ideal utility rod that can be left in the car for impromptu fishing sessions. Each section is 3ft /90cm long. 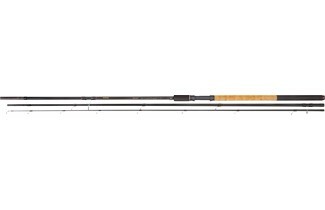 These rods are designed to be lightweight while retaining their ability to land larger species.